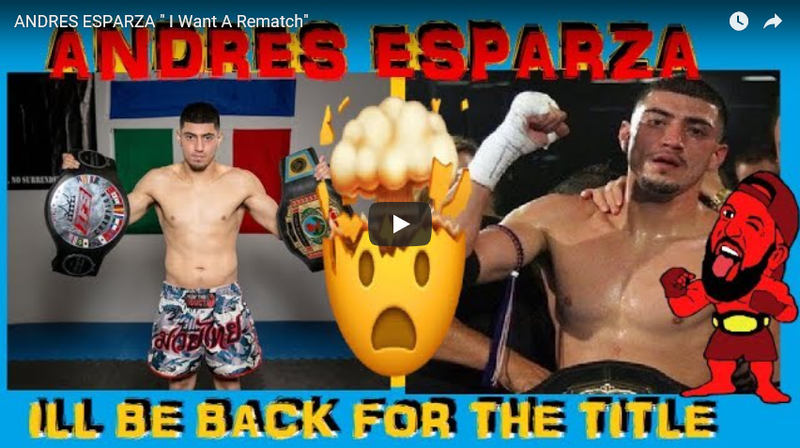 Andres Esparza : "I Want A Rematch against Jonny Robles"
EVil Eddie is joined by So Cal’s own Andres Esparza who is coming off his very first professional mixed martial arts loss in a title fight at IFS 37. Esparza shares his decision to light a fire for the rematch against Jonny Robles. Will he get his wish? If you enjoyed this video make sure to SUBSCRIBE below on Pure EVil MMA and come back to MyMMANews.com for all the latest content. Check out more episodes of Pure EVil MMA Podcast on MyMMANews here. Previous Raufeon Stots Bouncing Back For UFC Shot!!! !